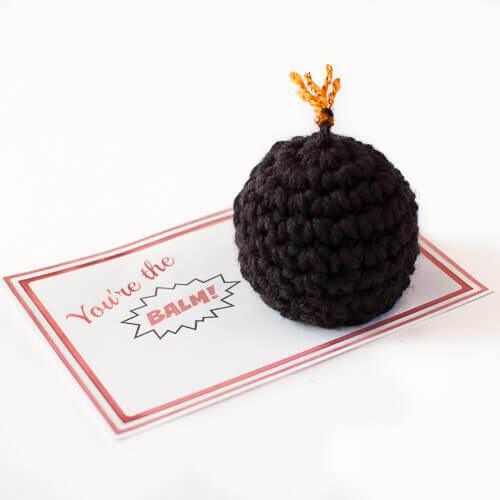 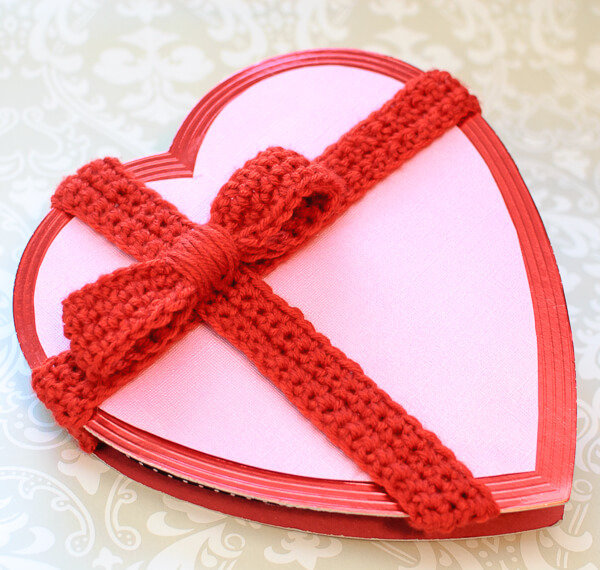 Love is in the air and it's time to start stitchin' some handmade goodies for your sweeties! 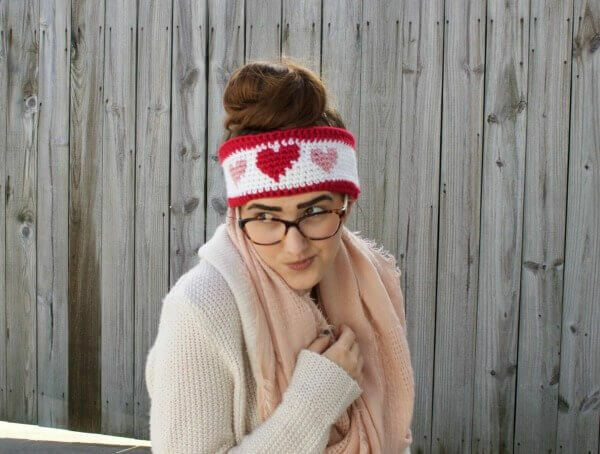 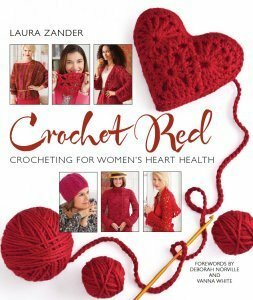 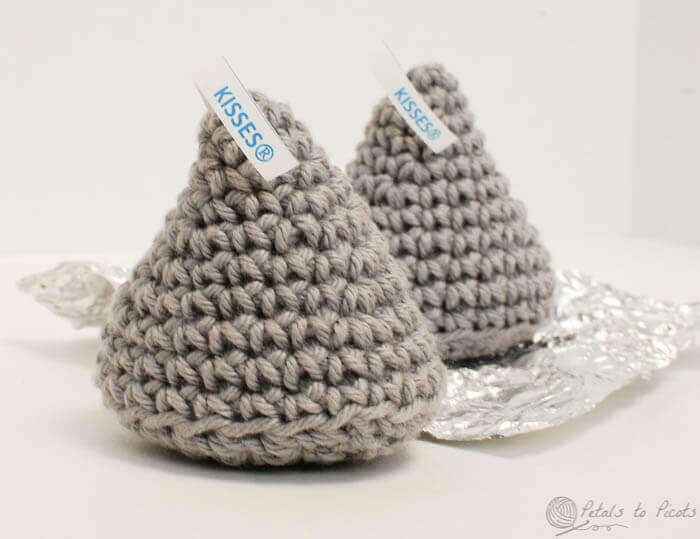 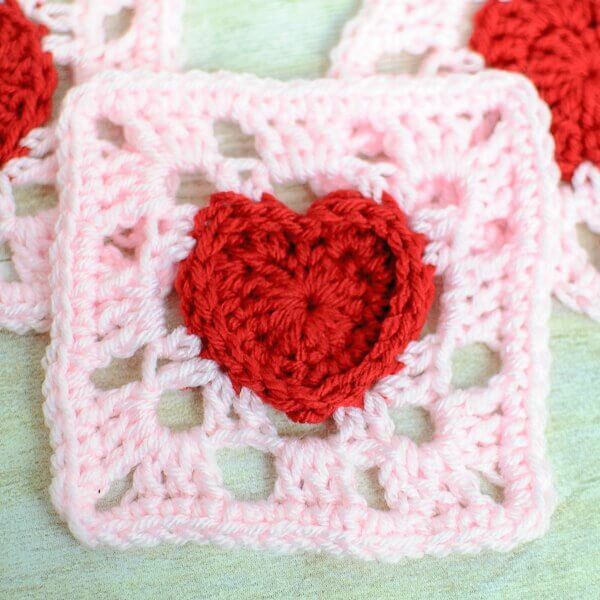 Try one of these free Valentine's Day crochet patterns ... Just click on any of the thumbnail images below to go right to the free pattern. 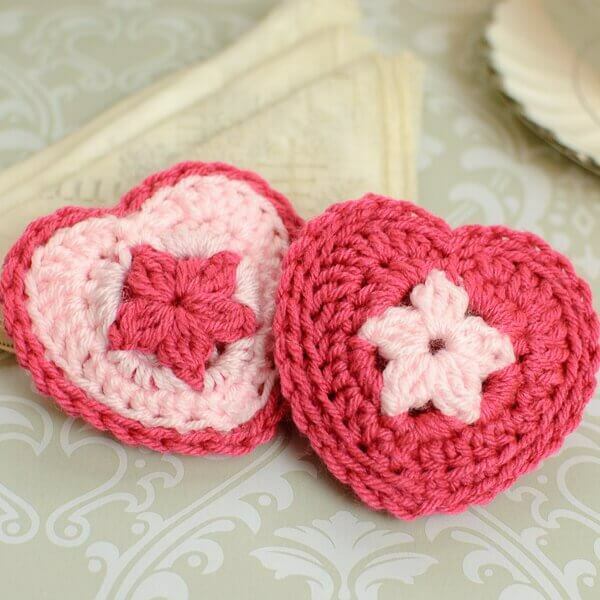 Crochet Heart Sachet Pattern … Valentine Gift Idea! 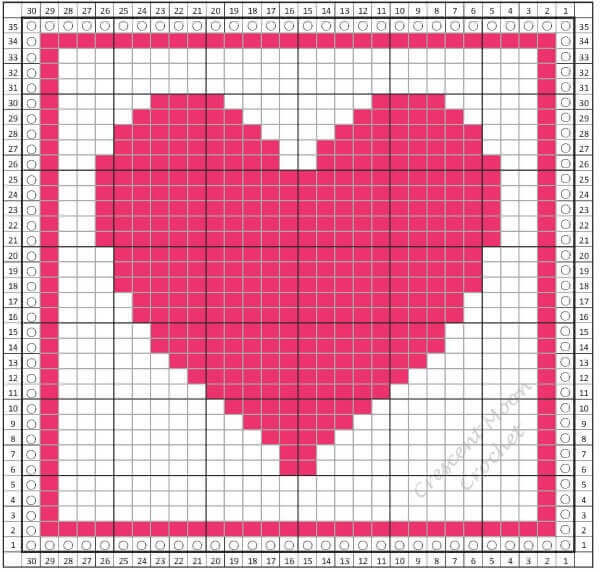 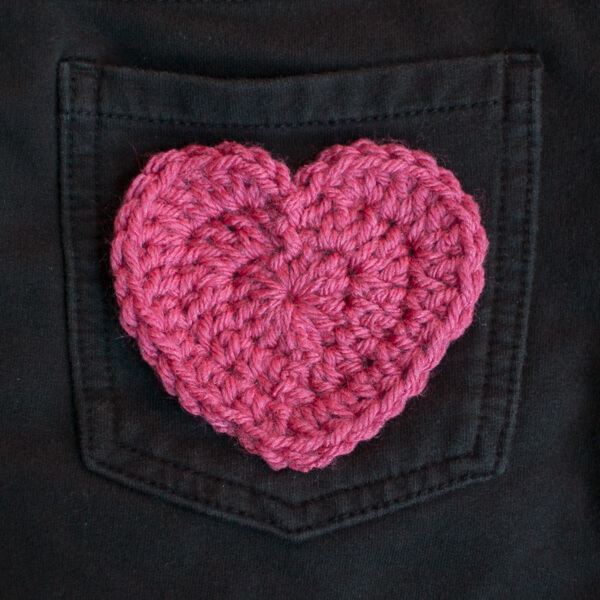 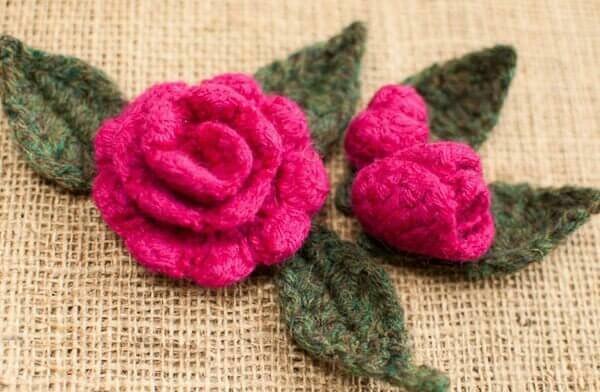 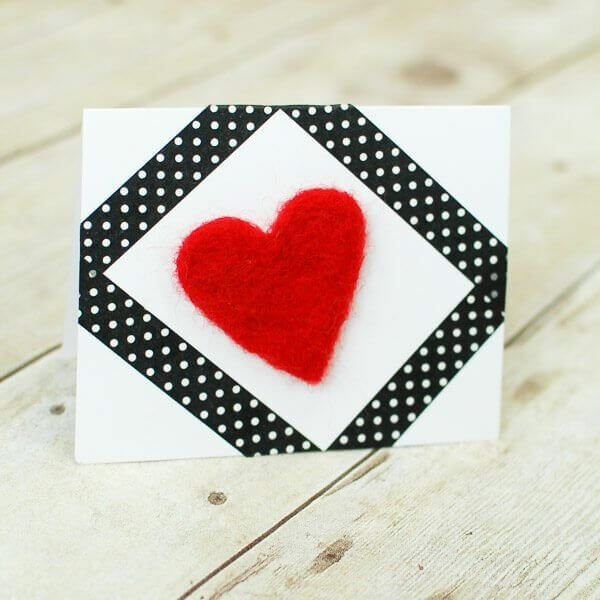 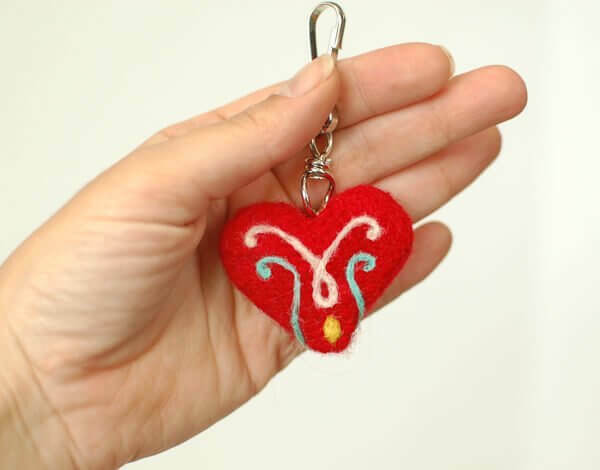 Crochet Heart Applique Pattern … Perfect for Valentine’s Day!